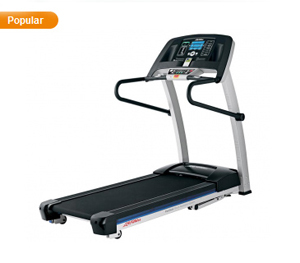 Life Fitness offers exceptional home fitness treadmills with advanced electronics and an ultra-efficient Energy Saver button. 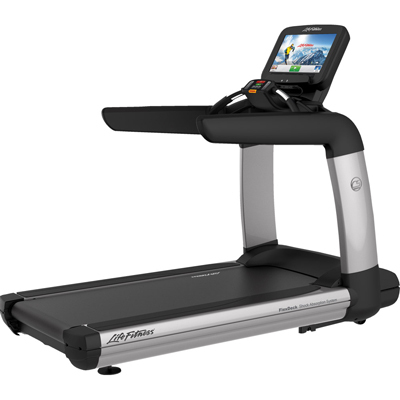 Life Fitness's affordable treadmills offer access to the Life Fitness Virtual Trainer website, iPod® station, and FlexDeck® Shock Absorption System. 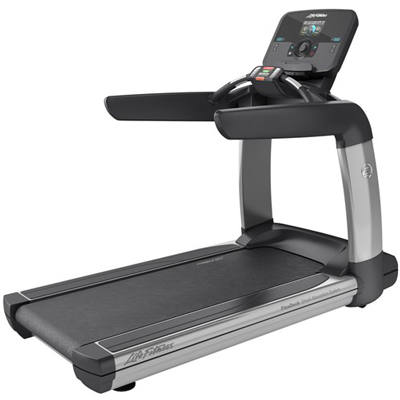 Life Fitness’s compact, sturdy folding treadmill with ultra-efficient Energy Saver button, access to the Life Fitness Virtual Trainer website, iPod® station, and FlexDeck® Shock Absorption System. The first of its kind—a foldable treadmill that doesn't sacrifice quality. Loaded will all the Life Fitness components you expect, plus a sleek, aethetically-pleasing design that is easy to fold and store. 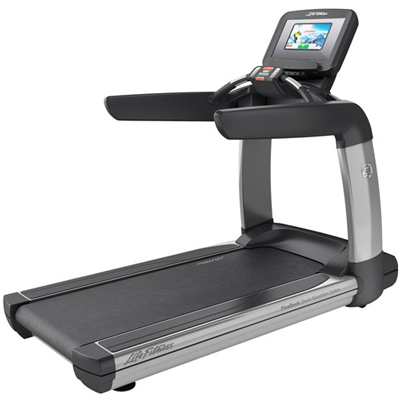 A great introduction to the award-winning line of Life Fitness treadmills with all the necessities and a new, sleek design. Built for unmatched customization, the Life Fitness T5 Treadmill allows exercisers to train their way through adjustable running terrains and personalized workout programs. 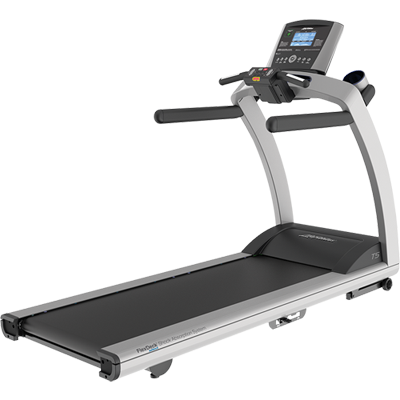 An exceptional home treadmill by Life Fitness with advanced electronics, a full suite of training programs, and a streamlined, sturdy design. 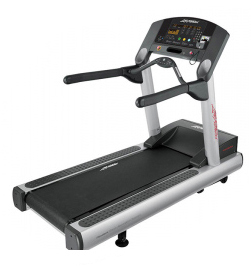 A quiet, sleek, streamlined treadmill for the busy home athlete. 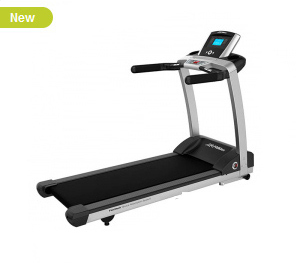 Built for the serious home athelete, the T7-0 features full customization ability, a full suite of pre-installed workout programs, and a running surface with adjustable firmness settings. 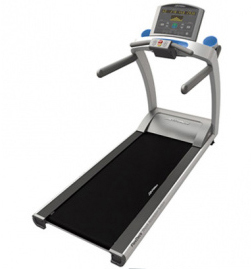 The home version of Life Fitness's popular gym treadmill provides all the sturdiness and amenities of a gym machine... without the hassle of going to the gym. The Platinum Club Series Treadmill provides the ultimate fitness experience that will take you to a new level of workout motivation. The Platinum Club Series treadmill with Discover Console is newest and most engaging health club treadmill that you can put in your home.